Hey Rebels! 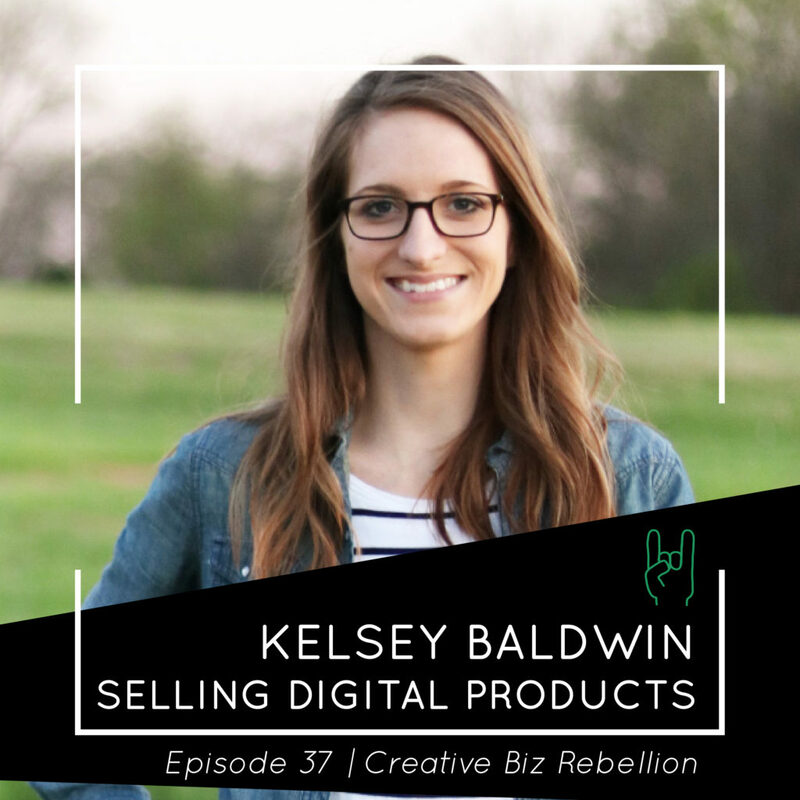 Today we chat with Kelsey Baldwin. Kelsey started Paper + Oats as an Etsy shop and a freelance design studio in 2013. It has since grown into a brand + blog that teaches creatives how to organize, design, and market their digital products, so they can share what they know + look good doing it. She is a single mom to a crazy 2-year-old and a big fluffy dog, and is also an advocate for women learning to sustain themselves + gain independence through online business. Rebel with a New Podcast!